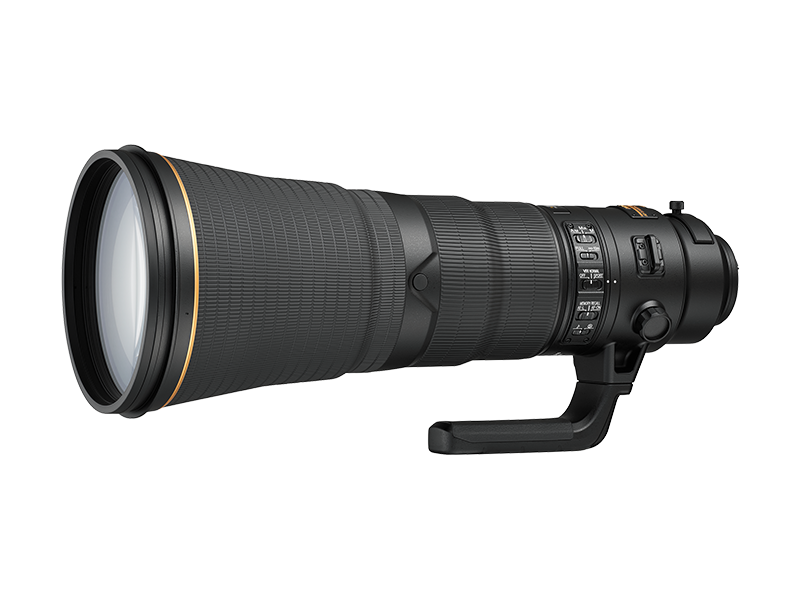 * Among full-frame (35mm-format image sensor) digital SLR compatible, f/4, single-focal-length AF 600 mm lenses available on the market as of July 2, 2015. Statement based on Nikon research. 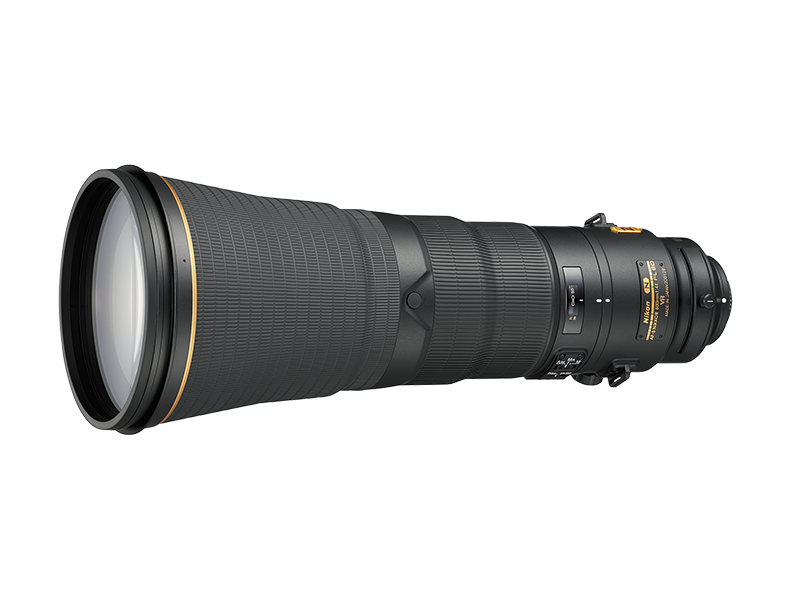 FX-format compatible, super-telephoto prime lens with 600 mm* focal length and f/4 maximum aperture. * When attached to a DX-format digital SLR, the angle of view is equivalent to that of a lens with a focal length of 900 mm in FX/35mm format.